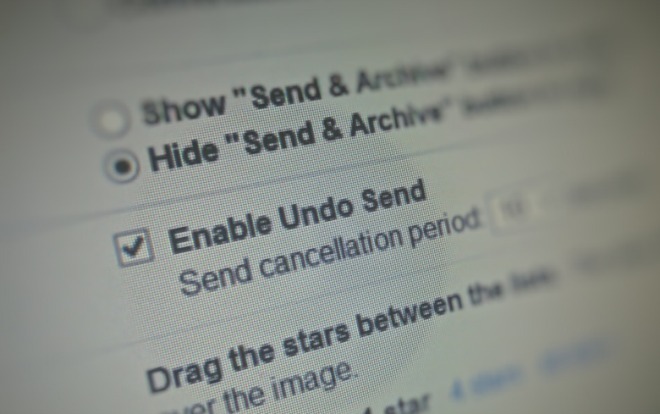 Undo Send was added to Gmail Labs in 2009, believe it or not. And now, more than six years later, the company finally decided it’s worth moving to the main Settings tab. This feature is very popular with some folks, as it allows you to set a customizable amount of time during which you can undo or cancel the sending of an email. That’s quite useful when you suddenly realize you forgot something right after you hit Send. Or if you spot a typo in an important email. In effect, as you’d imagine, the feature only does a very simple thing: it delays sending the email by the amount of time you’ve set. But that small thing can be very helpful in some cases. So, if you haven’t used this until now but want to try it, you will find it in the General tab of Settings for Gmail on the Web – which, incidentally, is the default one. So Undo Send will be pretty hard to miss from this point on.